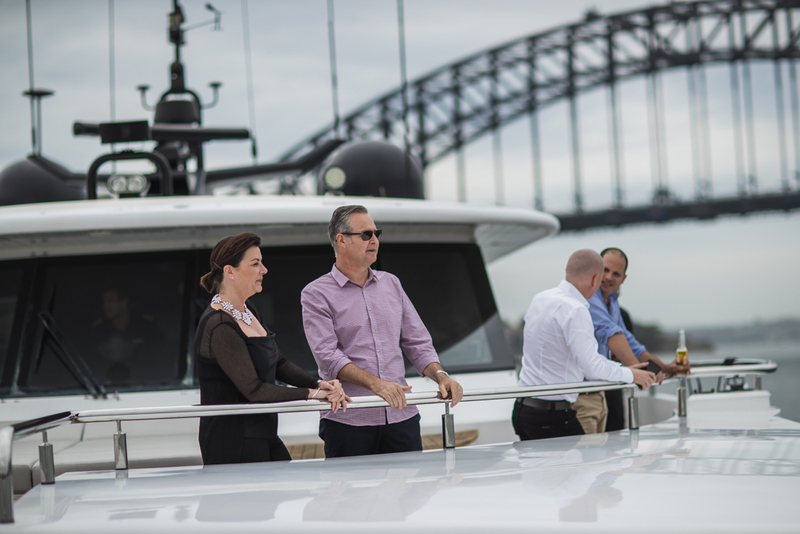 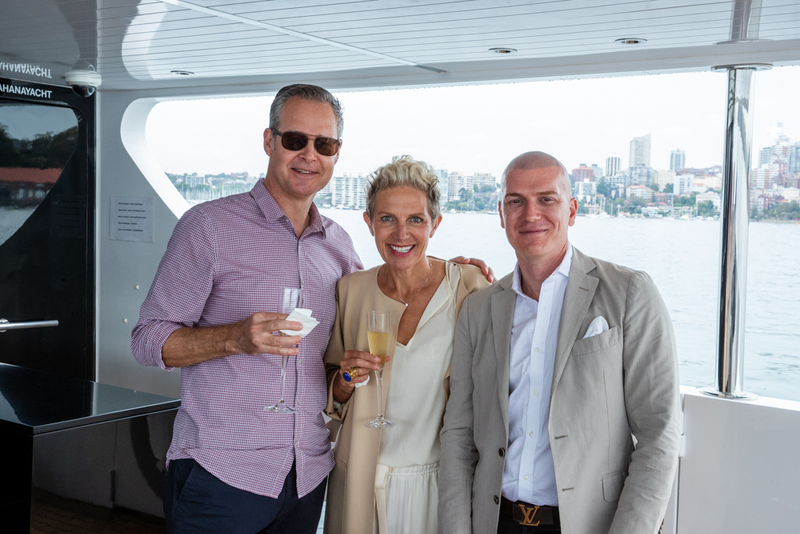 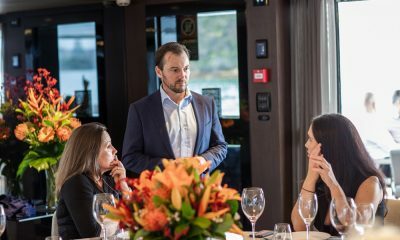 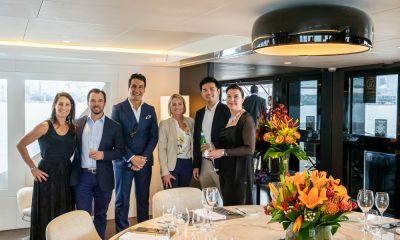 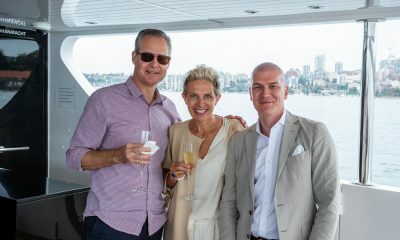 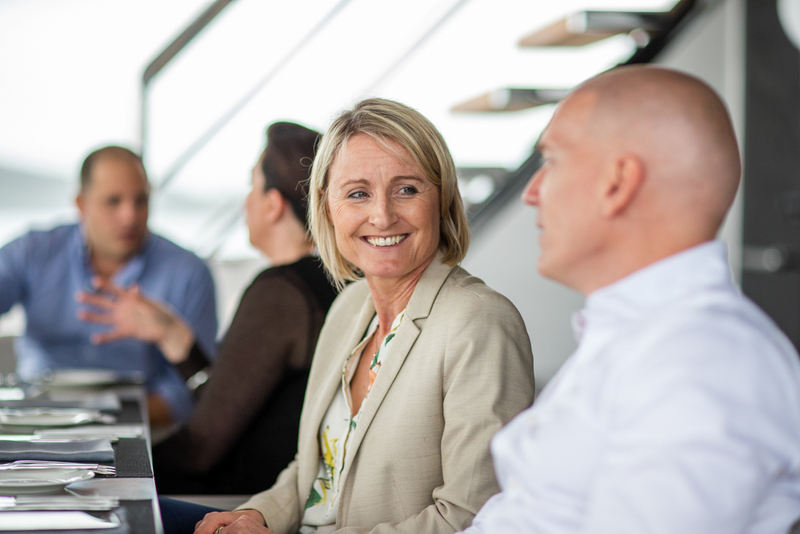 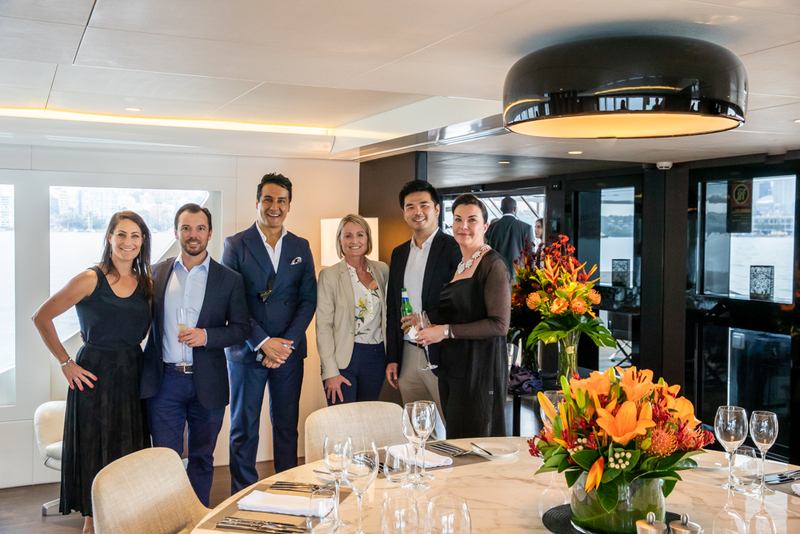 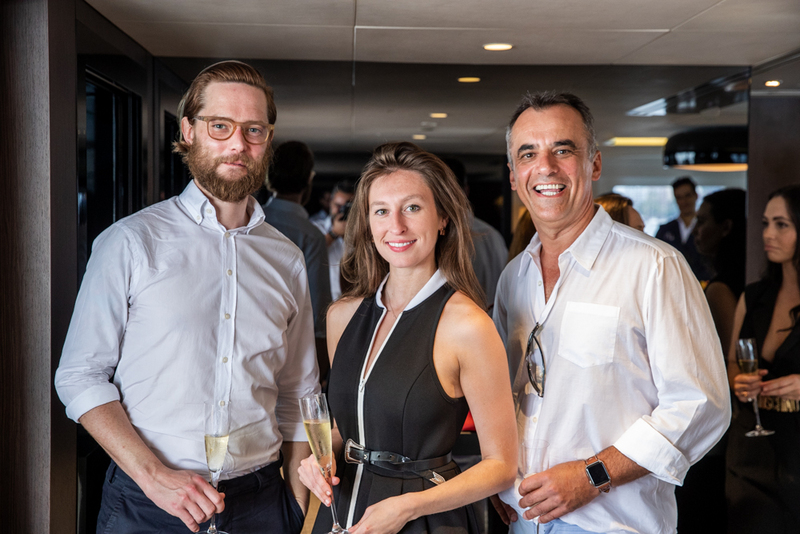 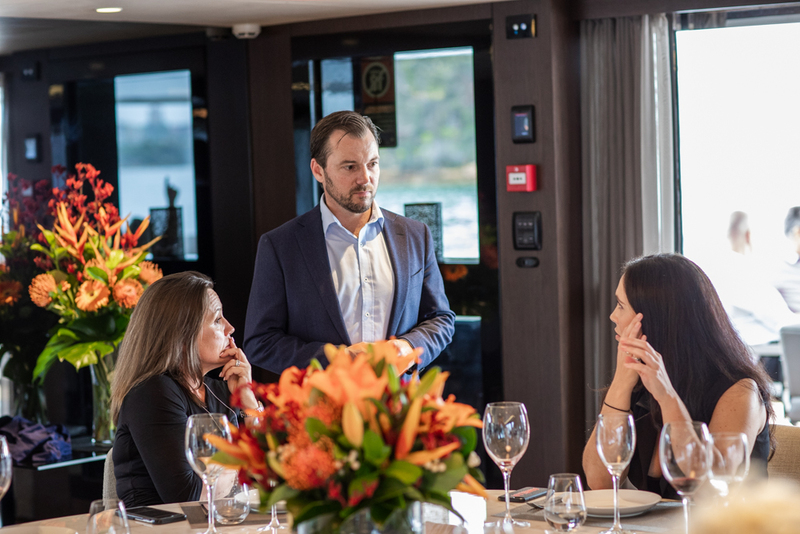 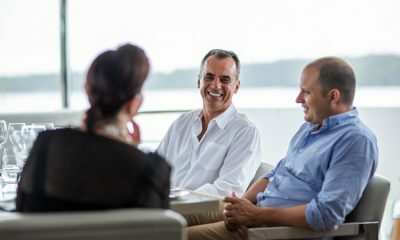 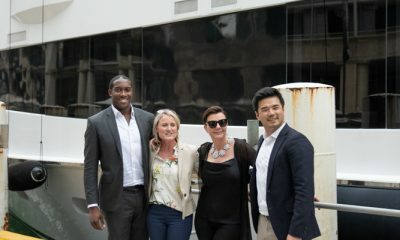 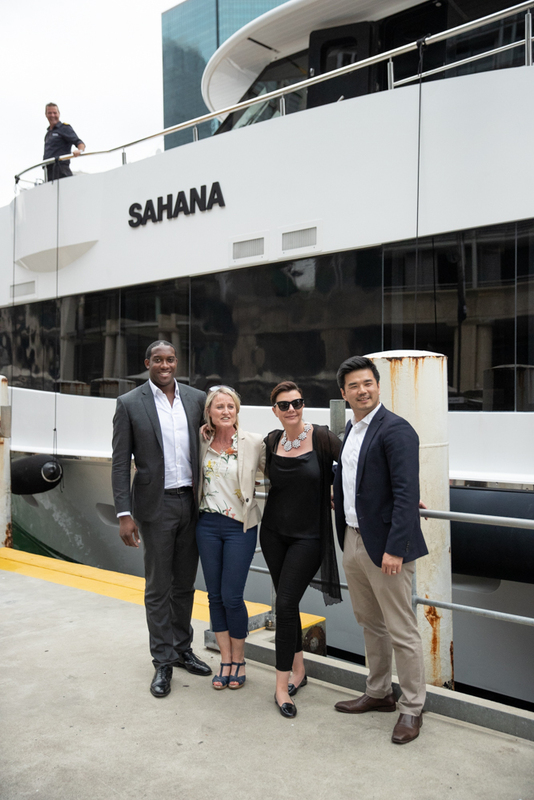 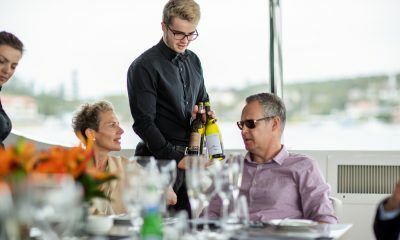 Guests of The Luxury Network Australia enjoyed a beautiful day on-board superyacht Sahana for an afternoon harbour cruise. 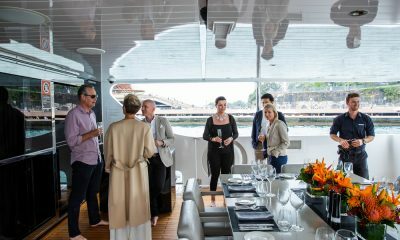 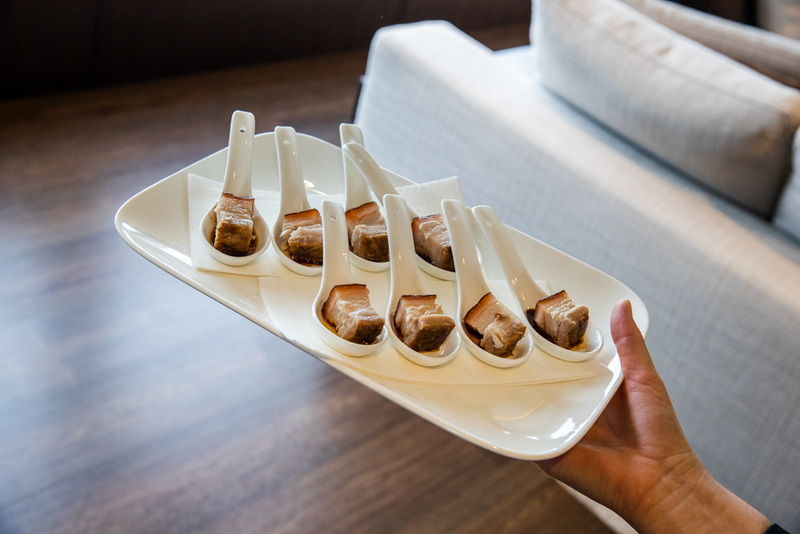 Greeted with Veuve Clicquot on arrival, guests were then invited to sit down for an exclusive lunch. 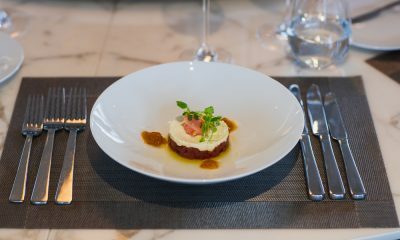 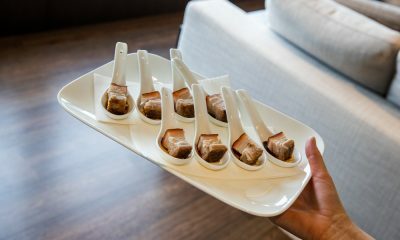 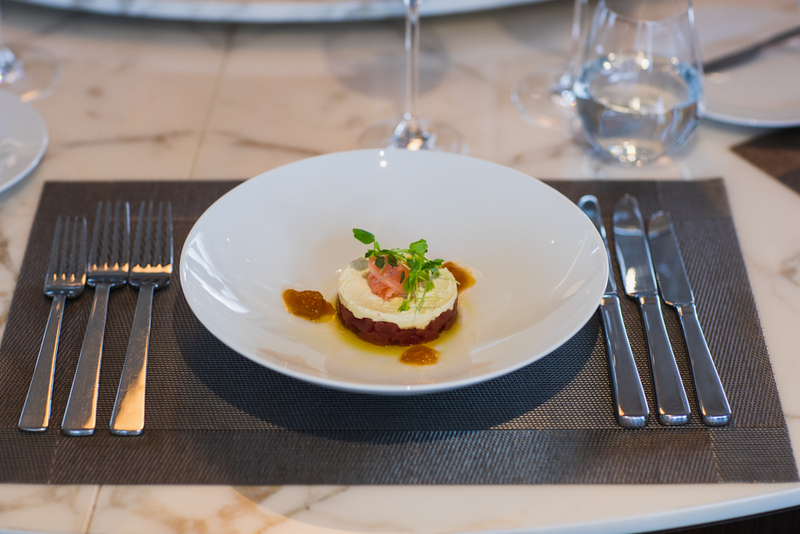 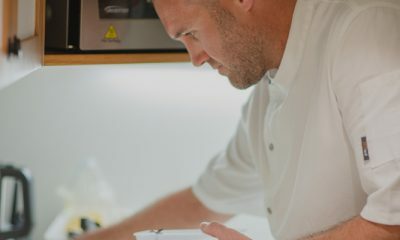 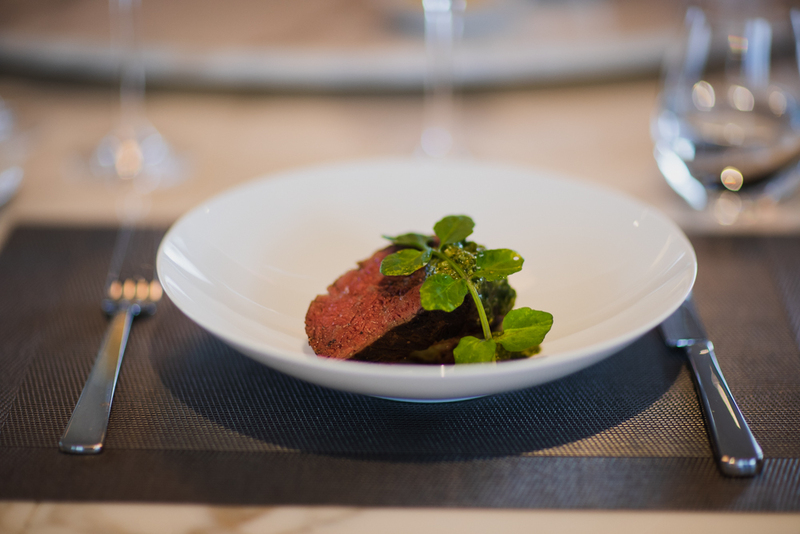 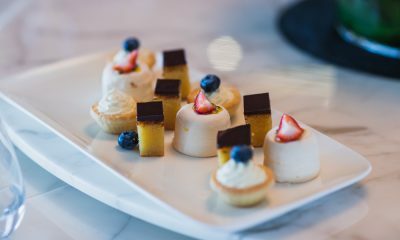 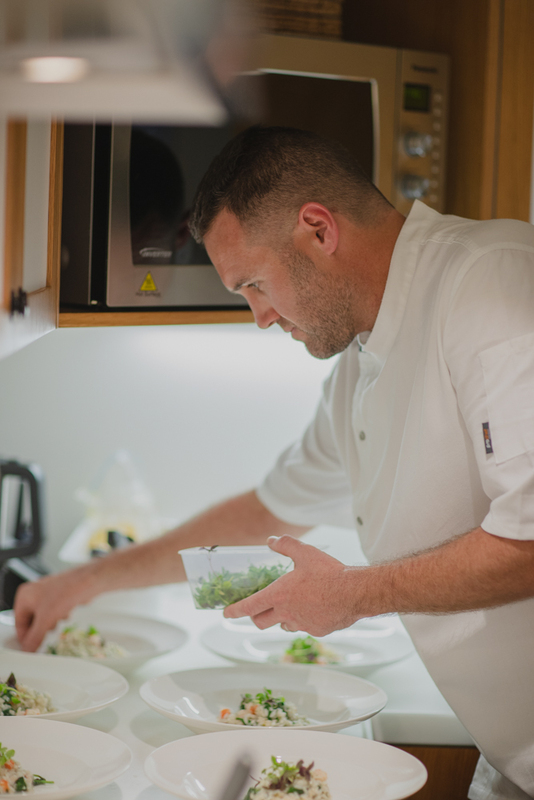 The menu was created by their new Chef, Samuel Waller, with the stand out being the slow cooked Angus Beef Fillet with potato truffle galette. 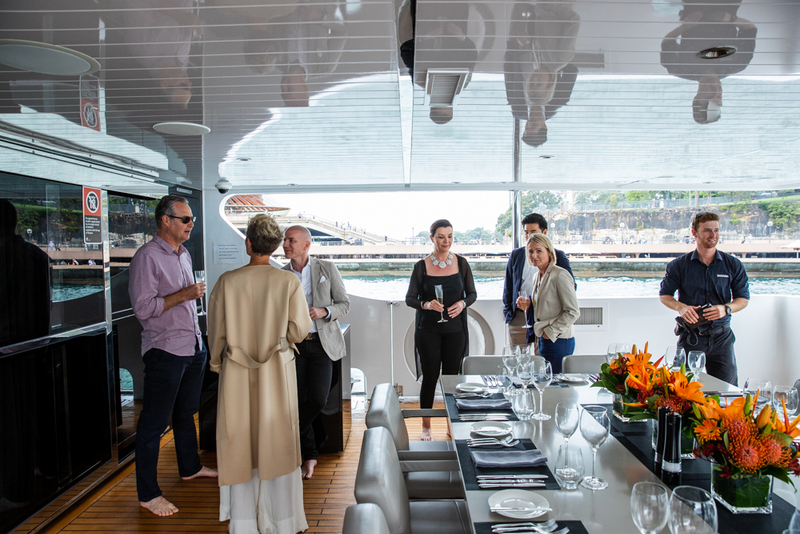 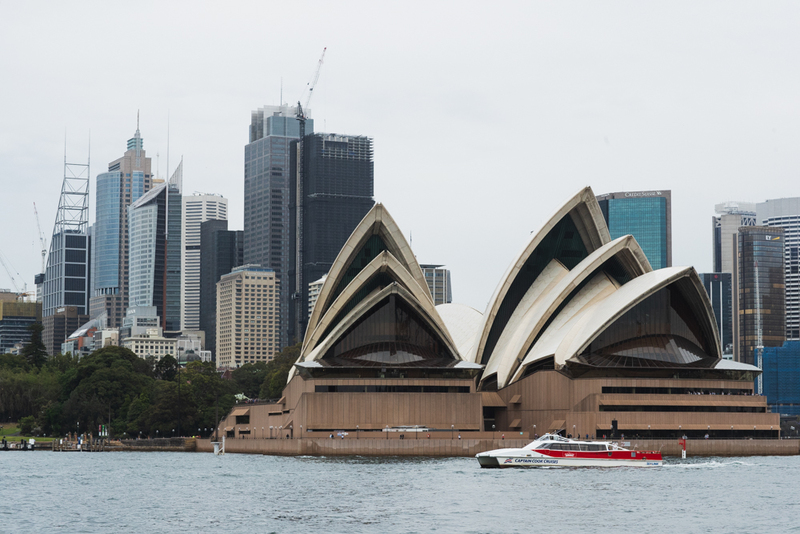 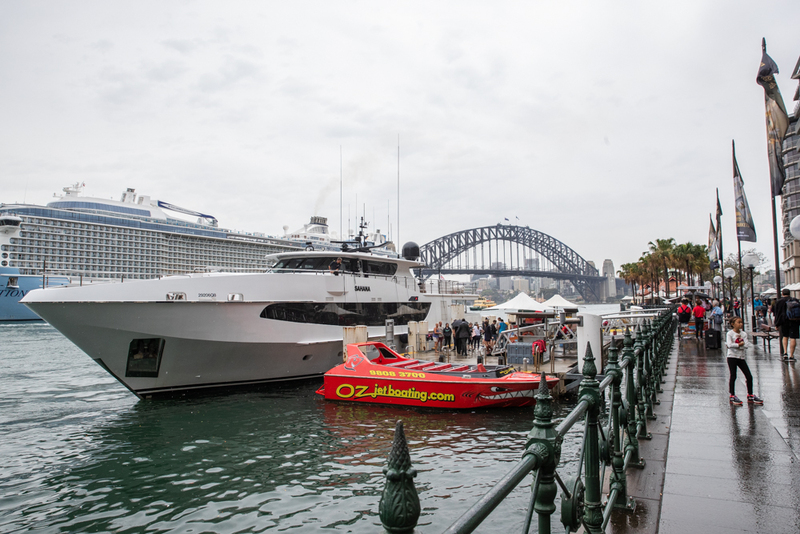 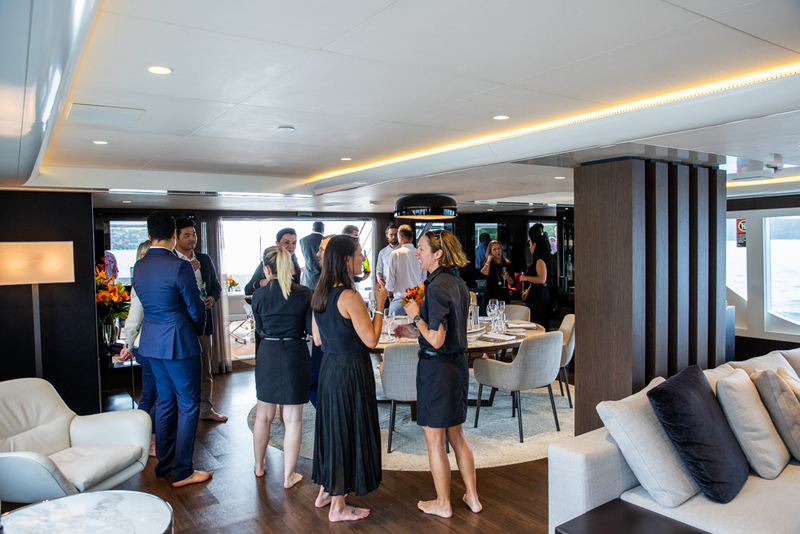 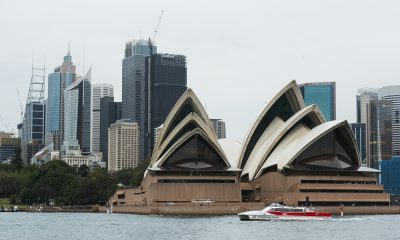 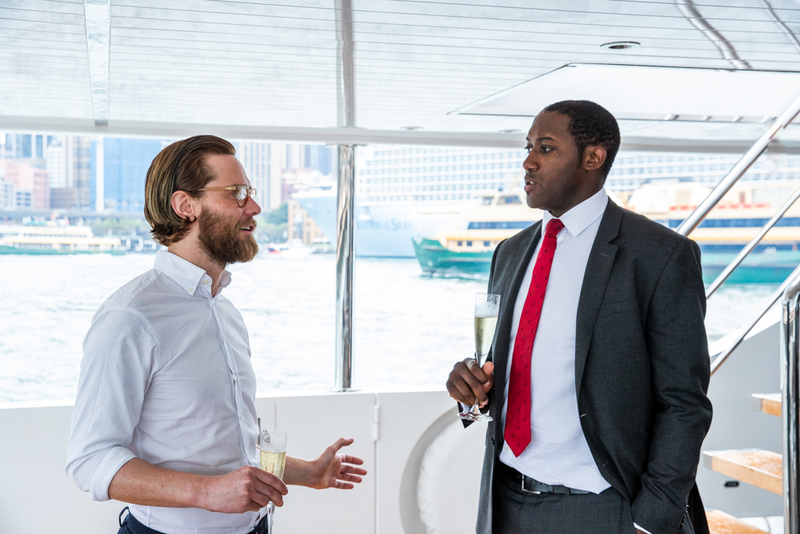 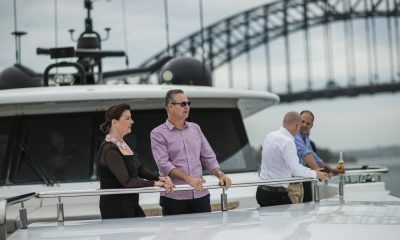 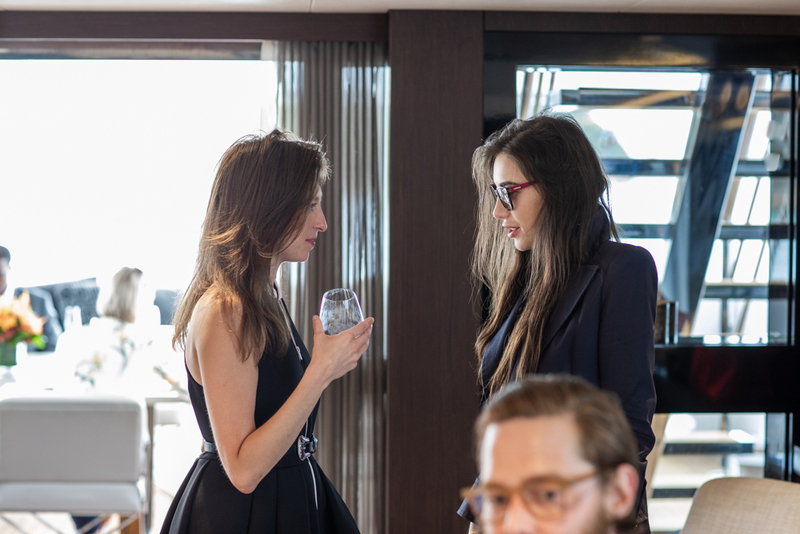 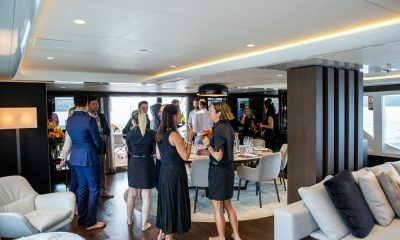 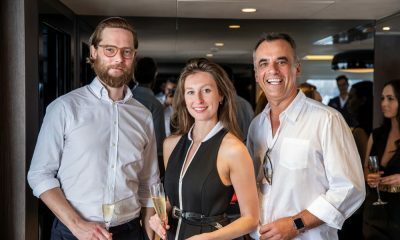 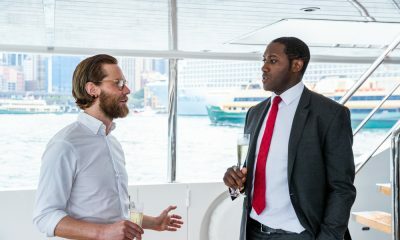 Whilst cruising along the harbour and taking in Sydney’s breathtaking sites, we had a tour of the custom designed 120’ Oceanfast Superyacht that will leave you with a lasting impression of a multimillion dollar Manhattan Penthouse. 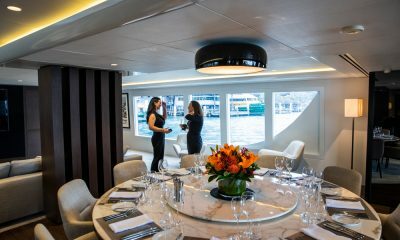 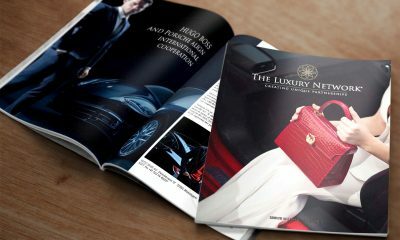 Her sleek, minimalist styling is sure to impress the most discerning of clients. 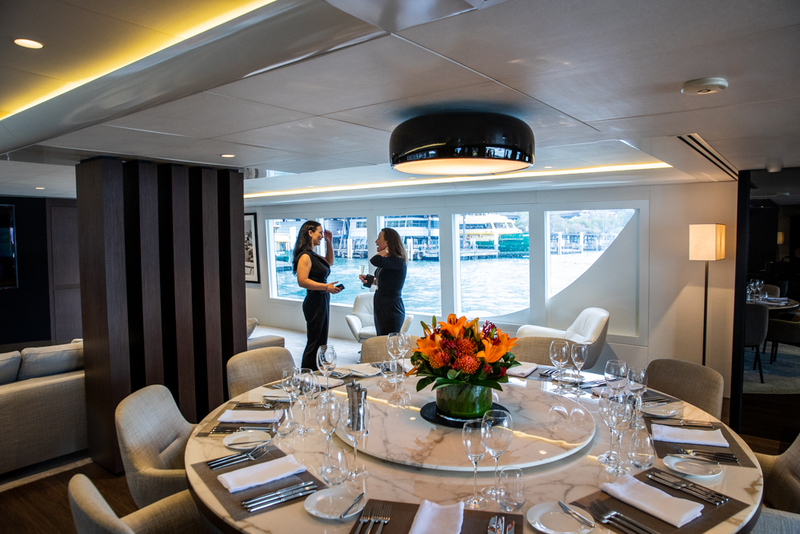 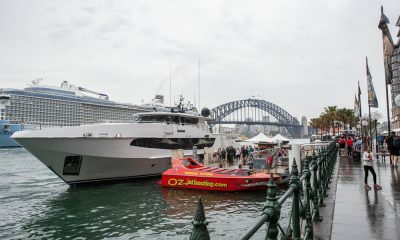 This dreamy Superyacht is an idyllic selection for extended family cruises, get-togethers with friends, as well as lavish events on Sydney Harbour. 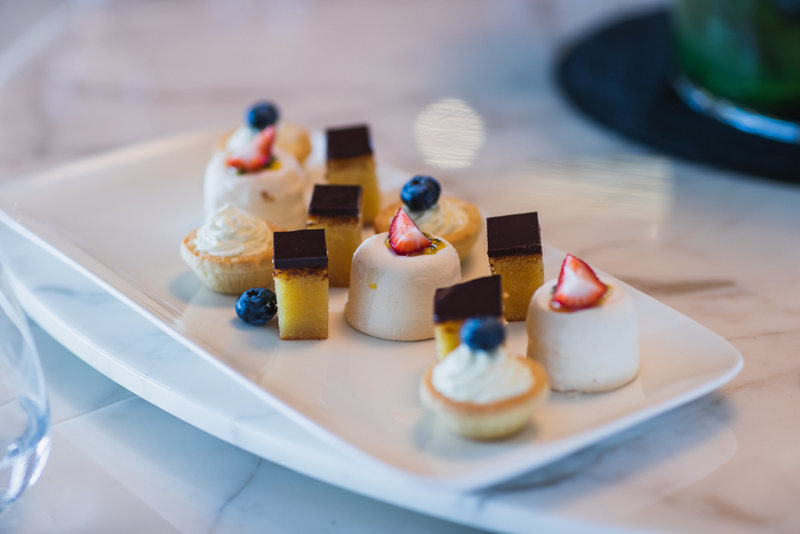 A beautiful afternoon loved by all. 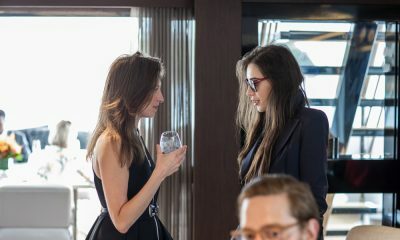 Photos courtesy of Social Media Studios.